We conduct an exercise in guided visualization in which I instruct them to think deeply and patiently about each question and statement. 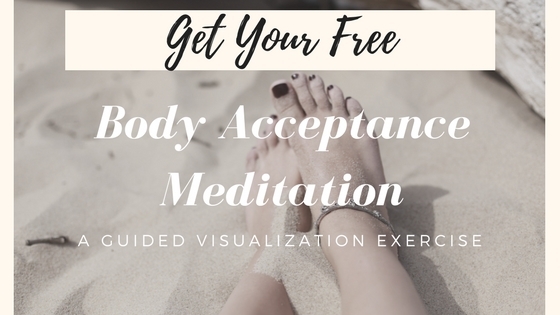 This exercise is intended to help move towards body acceptance. Awesome! 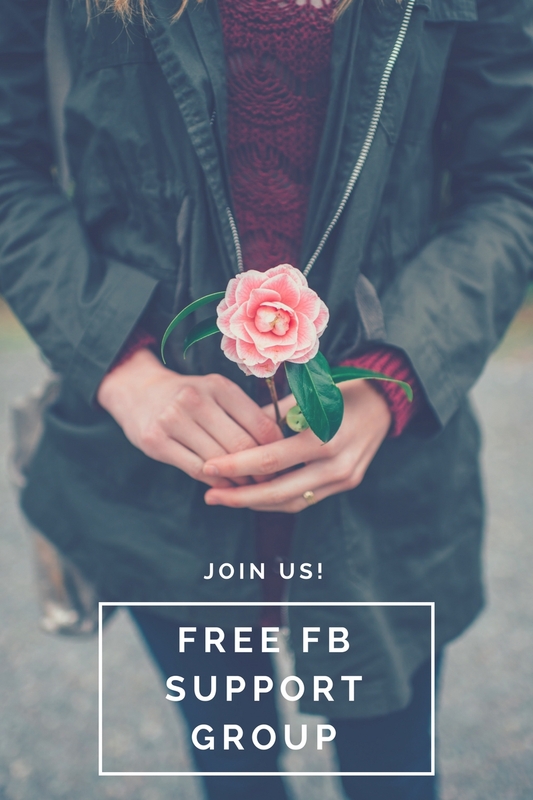 Check your mailbox for your free meditation!